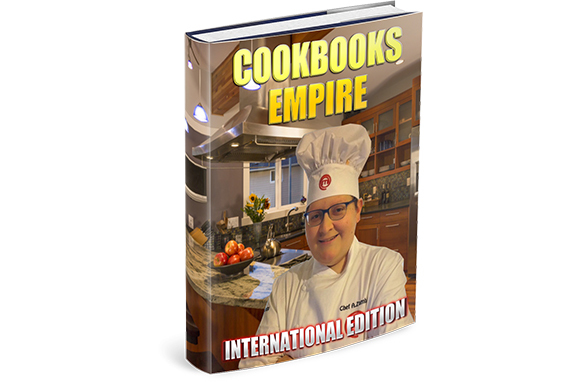 Do you remember “Cookbooks Empire”, the guide which showed you how to create a cookbook from scratch and sold more than 770 copies? 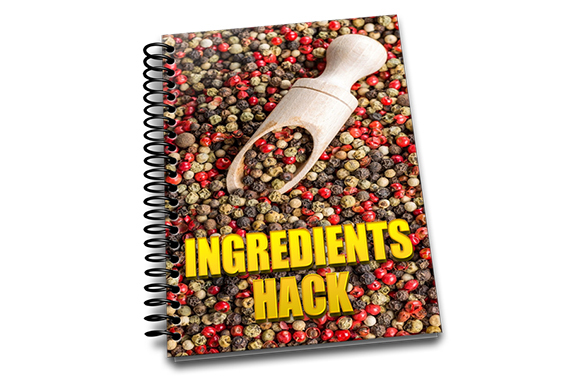 Now Alessandro Zamboni and Sara Shah have released the “International Version”, where you can learn how to create an international cuisine recipe book. 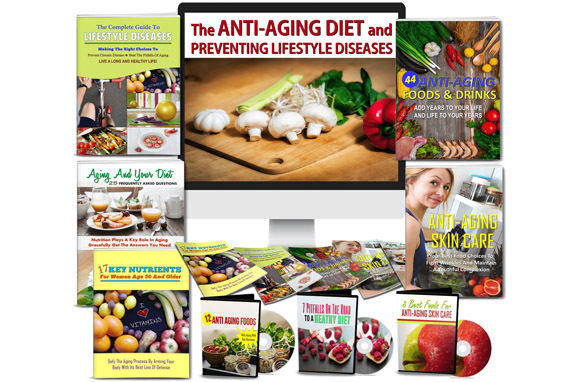 They have selected for you the top 10 cuisines in the world, giving you thousands of ideas on recipes to select and on ways to create your book. 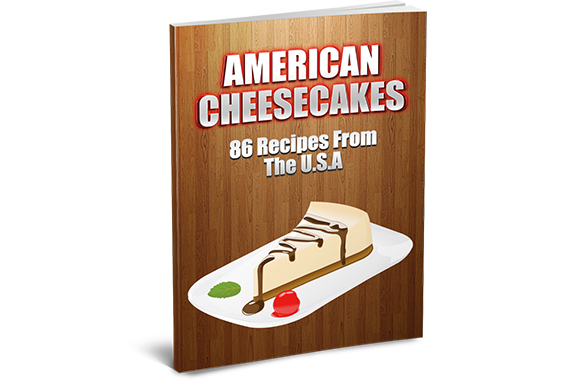 Inside you will also discover how to publish your cookbooks on Kindle marketplace and CreateSpace. After the huge success of Cookbooks Empire, we’re back with the international version. You will discover how to create international cookbooks in a snap, with 10 highly lucrative and trendy cuisines we have selected for you.